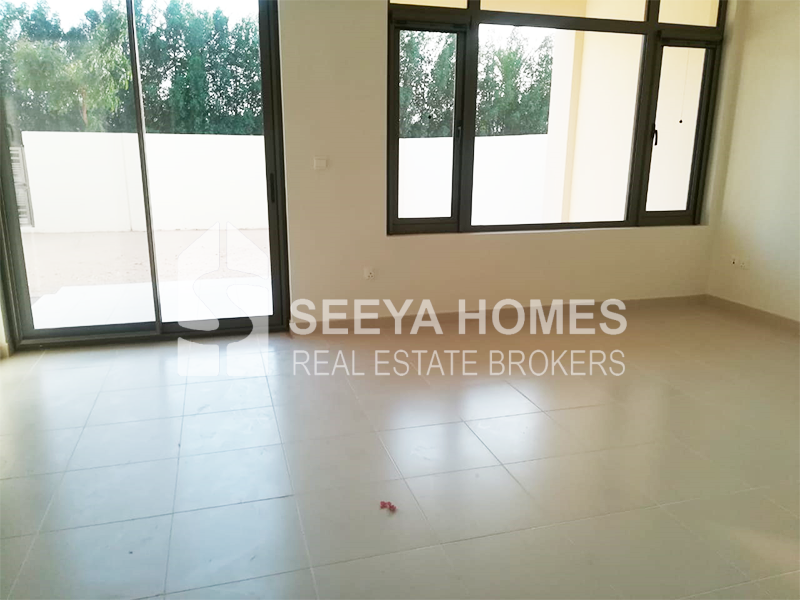 Seeya Homes Real Estate is a Dubai based real estate firm that specializes in the selling and leasing of residential, commercial, and retail properties within the UAE. Our extensive portfolio of real estate offers our clients an opportunity to invest and live in the City of the future. Seeya Homes Real Estate's core foundation lies in its expertise of both, UAE and international property market, as well as its established relationships with investors and clients all over the world. Seeya Homes provides a wide range of services from property consultancy to property selling and leasing services for both individual and corporate buyers and sellers with experienced RERA Phase 1/2/3 approved consultants. Our consultants have been proficiently trained to interpret our client's needs and convert them into results. They are dedicated in providing real estate solutions to all our clients, delivering authoritative, independent and comprehensive advice. We aim to provide our clients with the highest quality of service. We continually strive to fulfill our client's property needs and provide them with the highest level of customer satisfaction and current information on the ever growing Dubai real estate market. 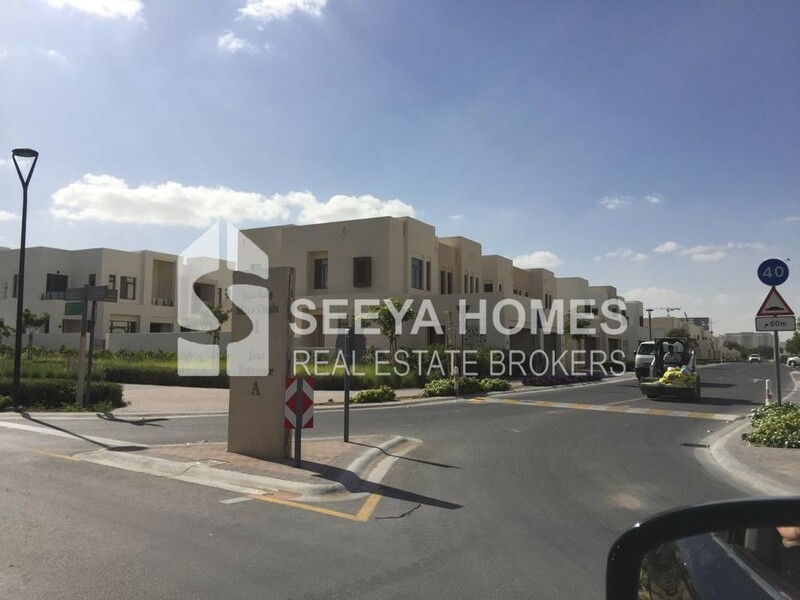 Seeya Homes entered the dubai property market at the best possible time this was whilst Dubai was undergoing a huge change and undergoing massive economic growth. Seeya Homes Real Estate unlike most other property consultants survived the recession, we stood firm and continued trading. We are now seeing a much stronger and stable Dubai, with new laws and guidelines implemented to safeguard any investment in property that is made. Dubai has once again become an extremely attractive place to invest in, with many new and exciting projects starting all of the time. Seeya Homes Real Estate have a great understanding of all the main developments within Dubai. Our focus as always is on our clients and making sure that we enable them to invest in the right property to meet all the desired needs and wants when investing, this gives you the greatest percentage on return every time. We pride ourselves in being most multifaceted company within Dubai; we are constantly on the lookout for new and exciting ways to expand our business and greater ways to increase your earning potential. We have a vast network of investors and property consultants who move vast amounts of funds between Dubai and Asia, these networks and contacts allow Seeya Homes Real Estate to move funds as easily and as quickly as possible. We believe that the best way to conduct a business is simplicity; we pride ourselves on being a very simple company offering many services in a clear and concise way. We have service packages ranging from platinum to bronze, all are dependent on your need. We out source all of our services to guarantee the best price and service possible.Seeya Homes Real Estate have tried and tested this system and have many strong and happy clients to show for it. We always make sure that all of our agents and back office team stay up to date with any changes that occur within the real estate market following on from your investment our aftercare team will be on hand to ensure that you are not only happy with the buying process but also have support and guidance afterwards.Seeya Homes Real Estate are here to make sure that the property you chose is the right property for you; all of our property consultants have a strong Real Estate background with years of experience. If the times comes and you want to sell your we are here to help, our extensive advertising allows us to market your property to the right market to allow you to get the right price in the quickest time.